Since the start of 2015 everybody at Cliona’s Foundation just cannot believe the sheer volume of applications for funding that we have been receiving. There is such a huge need for help with so many families struggling through what are already incredibly difficult times. We are doing everything that we can to raise funds so that we can support all of these families that qualify to receive funding. We would sincerely like to thank everybody that has gone out of their way to fundraise for the Foundation to make this happen. If you would like to help you can text CLIONA to 50300 to donate €2. 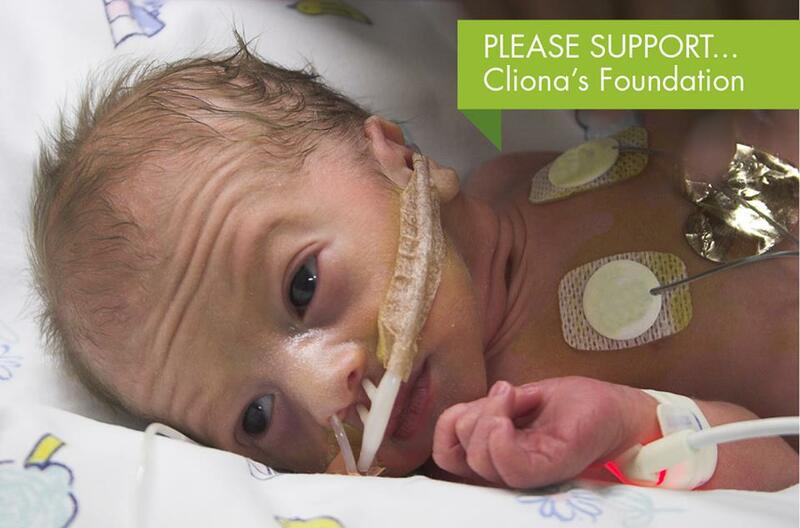 Thank you so much again for your continued support of Cliona’s Foundation, without your support we would not be able to help any of these families.